Texas is a large state with many different insurance companies that service different corporate policy holders and sometimes unfortunate things happen to those companies and a small minority of those corporate policy holder do something illegal and file fraud claims against their policy. 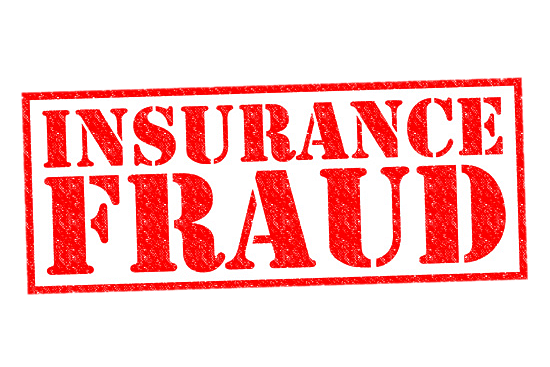 There is initially no way to prove if a claim is fraudulent and due to the inherent conflict of interest in such situations almost all insurance companies in Texas look to third party agencies like Churchill Claims to investigate the facts in these situations. Our company has a large base in Texas so we can travel wherever necessary to conduct our fraud claims investigations. This allows us to save our clients money with time saved in transit and personnel expenses, while at the same time allowing us to turn out faster results than other investigations agencies can produce. With our extensive expertise in this field, and the ability to cover any town in Texas, we are well suited as a solution to investigate the potentially fraudulent claims that you think our clientele are submitting.